Meet & Greet on arrival at Jodhpur Railway Station / Airport & transfer to Jaisalmer. Check-in to hotel. 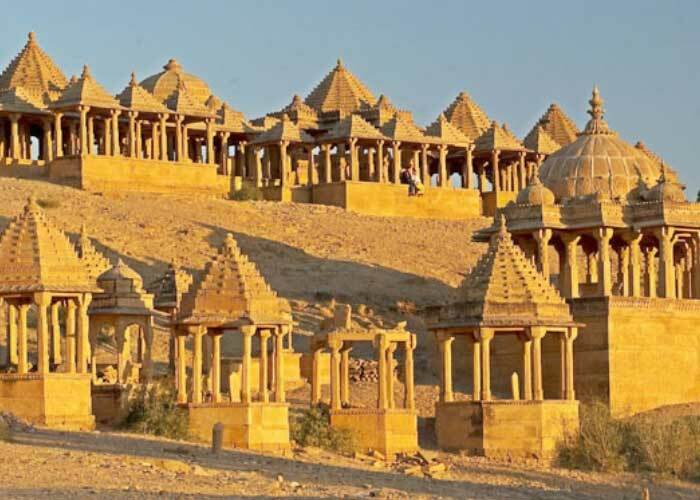 Overnight stay at Jaisalmer. 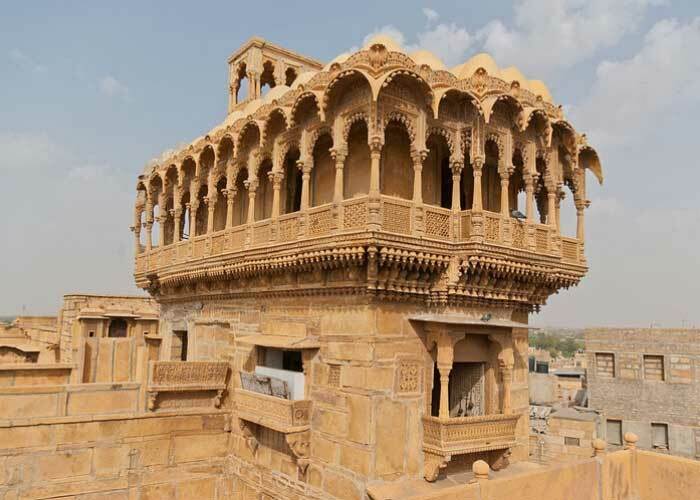 After breakfast visit the Jaisalmer Fort which is made by unique Golden Lime stone, that’s why its known as Golden Fort or Sonar Kella. 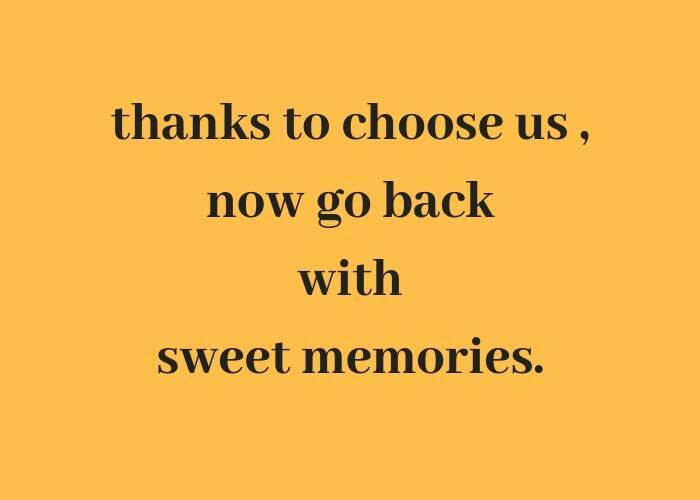 After that visit Patwon-ki-haveli, Nathmal-ki-haveli. 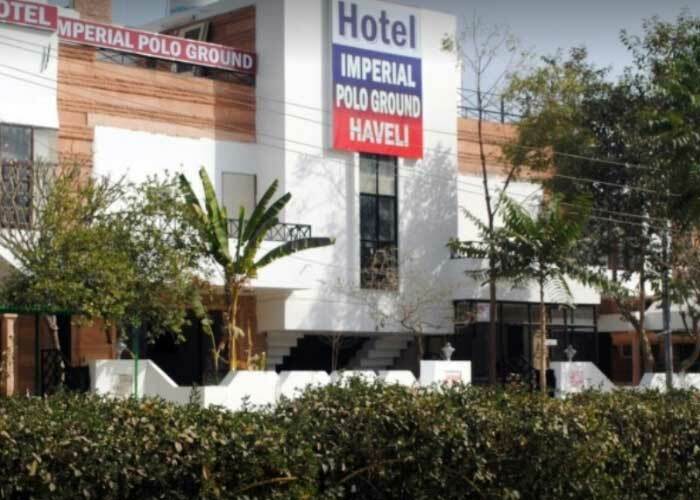 Salim singh-ki-Haveli. People still live in these ancient buildings dating from 12th to 15th century. Every house has exquisite carvings and filigreed work. After that also visit Gadishar Lake. In Evening proceed for camel ride on Sam Sand Dunes & you can experience the spectacular view of Sun set in Thar Desert. 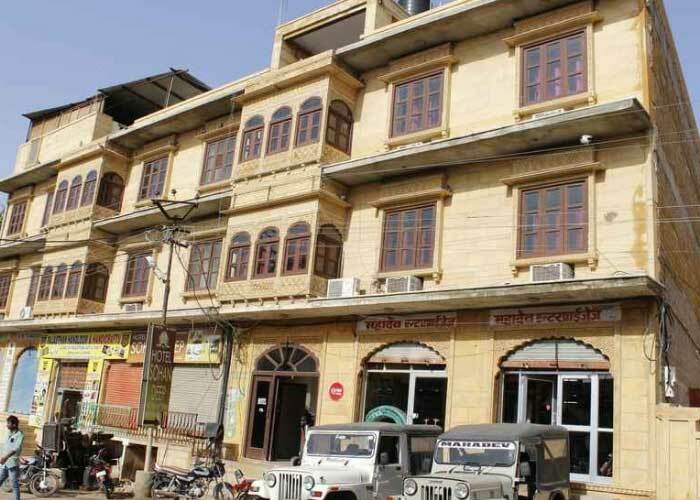 Overnight stay at Jaisalmer. After breakfast transfer to Jodhpur. On arrival check-in to your hotel. 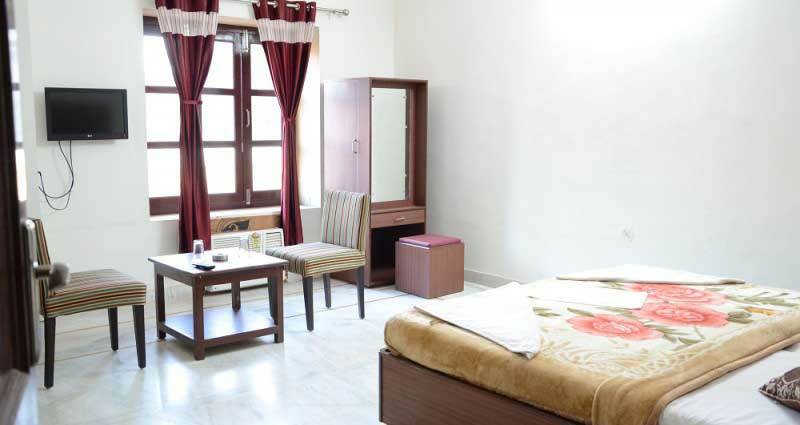 Overnight stay at Jodhpur. After breakfast start for Jodhpur city tour. Covering Umaid Bhawan Palace Museum, Mehrangarh Fort- situated on a low sandstone hill. Within the fort visit Moti Mahal and Phool Mahal. 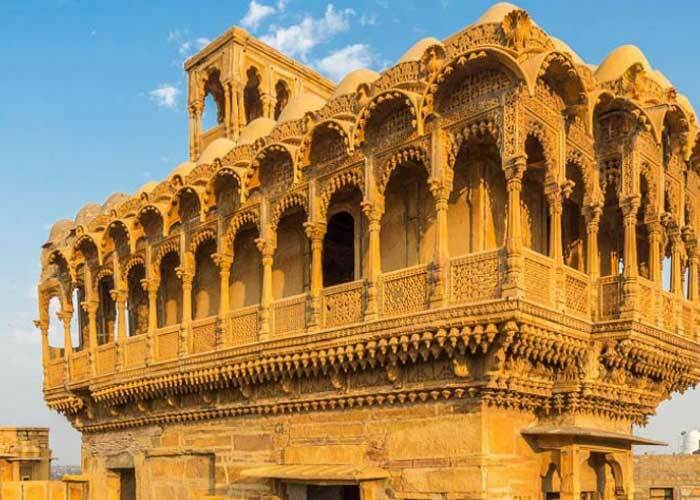 Also visit Jaswant Thada - an imposing marble cenotaph built in memory of Maharaja Jaswant Singh II around 1899, Kaylana Lake and Mandore Garden. Evening free for leisure. Overnight stay at Jodhpur. 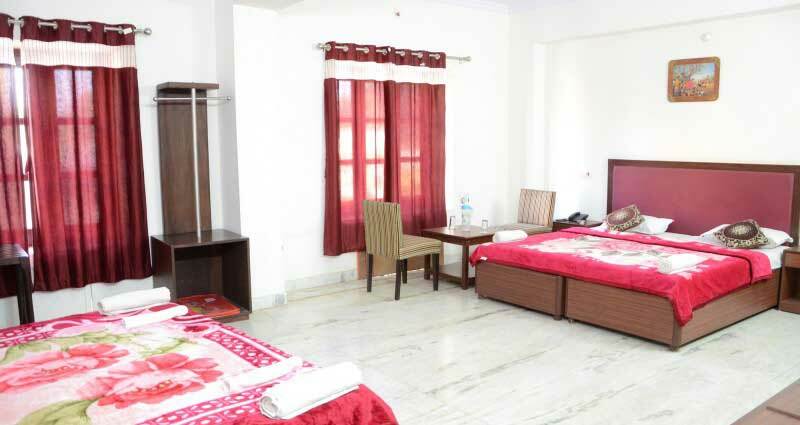 After breakfast check out from hotel and transfer to Jodhpur Railway Station / Airport for your onward journey.